As the mobile application era is evolving, the gap between the physical world and the digital world is bridging. With the enormous rise in the technologies like IoT and Beacons, the connection to the internet of is overwhelming. Many industries have deployed such technologies to bring a betterment in their business process. Beacon based solutions are enhancing many industry verticals to perform at their best and in a more effective manner. Museums and Art galleries are one of the industries that have invested in these technologies and are glad to do so. 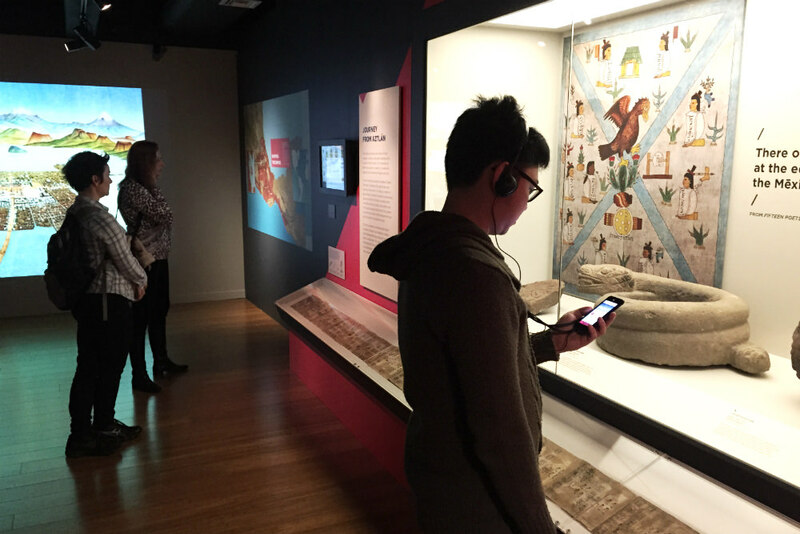 Museums are looking for innovative ways to interact with visitors. Why Museums need Beacon based solutions? Museums don’t have any further contact or score on the daily visitors. They are not able to gauge their visitors on a daily basis and therefore are not able to cater the audience at their best. Once the visitors leave their gallery, there is no further interaction taking place between the management and them. In many museums the visitor experience is haphazard. Few of the spaces in the museums become crowded whereas some of them are pretty much vacant. There are no proper means to guide the visitors in accordance. Moreover, there is no kept track record of the footfalls of the visitors throughout the day. There is minimal understanding of the traffic flow. This seems a little impromptu for the management. The audiences visiting your museum might be from different country and culture. It is difficult to manage the audience that doesn’t understand the native language. A typical solution for this is to display the information of the art in a common language (English), that most people would understand. This is a solutions that requires a lot of investment and efforts of displaying the information at each and every art.